Call One of the Best Movers in the Chicago Area! Through care, consistency, and attention to detail, we’ll make your move a seamless and smooth one. It’s important to hire a mover who excels at providing a comfortable, hassle-free experience. Why settle for anything else? You deserve the best. Boerman Moving & Storage, Inc.
Bekins has a network of the best moving agents in the area to provide you with a seamless and stress-free moving experience. If you’re moving to or from anywhere in the Chicago area, contact our reliable agents to get started. Boerman Moving & Storage, Inc., makes moves in the Woodridge, IL, area easy. This company has helped people move since 1926, and they provide successful moves that happen on time and on budget. Contact them today. Boyer-Rosene Moving & Storage, Inc., serves clients in the Arlington Heights, IL, and Chicagoland area, and has done so for over 50 years. Their knowledge of the area helps them plan your move seamlessly. Schedule their services. We know that moving is difficult, which is why our moving agents take on the work for you. Our comprehensive moving services include packing, shipping, and moving for all of your items, including furniture, specialty items, and sensitive electronics. Our protection plan lets you rest easy knowing your items are safe during the moving process. Our local agents want to make moving as affordable as possible with quote services that give you accurate estimates. 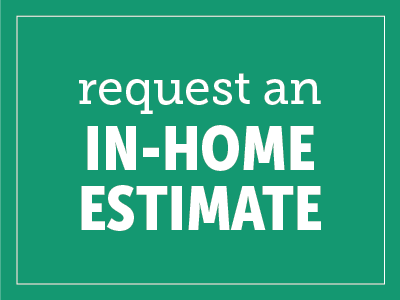 These ballpark estimates help you plan for the costs of moving, and our local agents are always happy to get the job done in the most efficient way possible. Contact a local Bekins agent in the Chicago area today.